The Maserati Ghibli Scatenato – which is Italian for ‘Unleash’ – is powered by the Maserati designed, Ferrari built twin turbo 3.0-litre V6 engine that pumps out 350hp (261kW) and launches the Ghibi Scatenato to 100km/h in 5.5 seconds. At the same time, this technically advanced engine, capable of a top speed of 267km/h, combines with its electronically controlled eight speed gearbox to sip fuel at a rate of just 11.0-litres/100km. 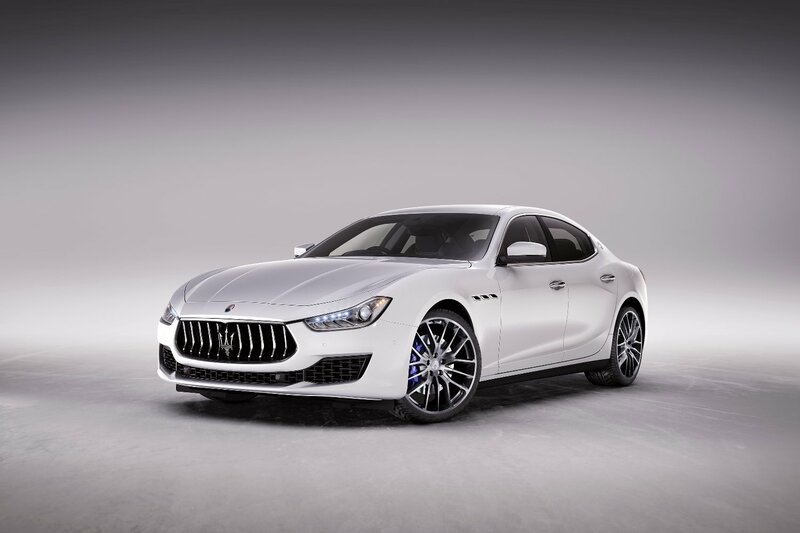 To the already generous equipment package in the Maserati Ghibli, the Scatenato adds 21-inch Titano forged alloy wheels which are wrapped around brake calipers in Maserati Blue. Inside the standard seats have been upgraded to wrap-around heated sports seats, upholstered in supple leather, and offering 12-way electric movement with two memory settings for the driver. The interior trim is completed in a piano black finish. Safety hasn’t been overlooked either, with the Ghibli Scatenato loaded with traffic sign recognition, active blind spot warning and active cruise control. “Unleashed is very much the right word to describe the Maserati Ghibli Scatenato,” says Glen Sealey, Chief Operating Officer of Maserati Australia, New Zealand and South Africa. The Maserati Ghibli Scatenato is available in Australian Maserati now, and is priced at $154,990 drive away.